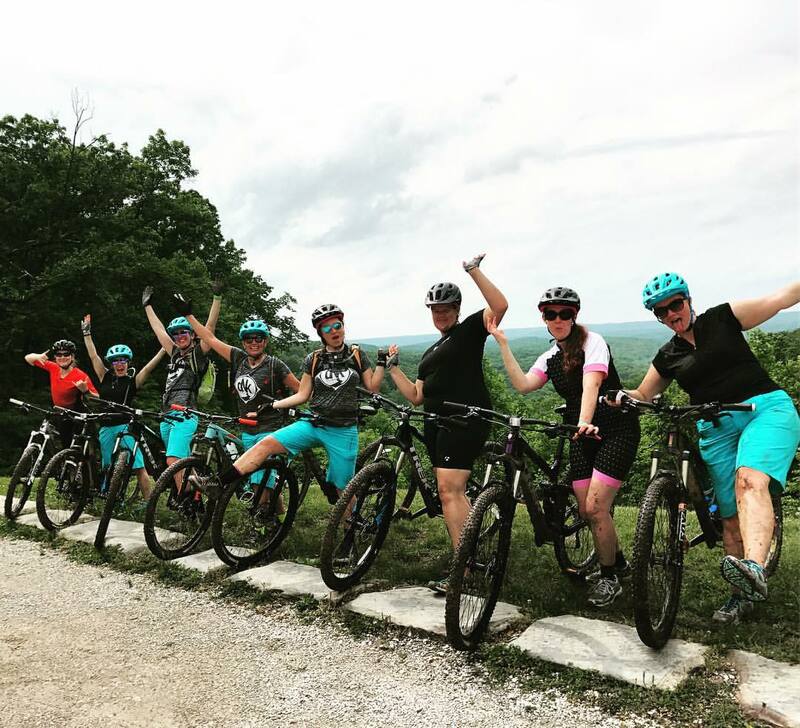 Hello women of The Skunkworks Racing Team! Last year we coached you and others in Chicago now we are so excited to take to you our neck of the woods, Brown County State Park! With this day clinic you will get the skills you need to take your riding to the next level. 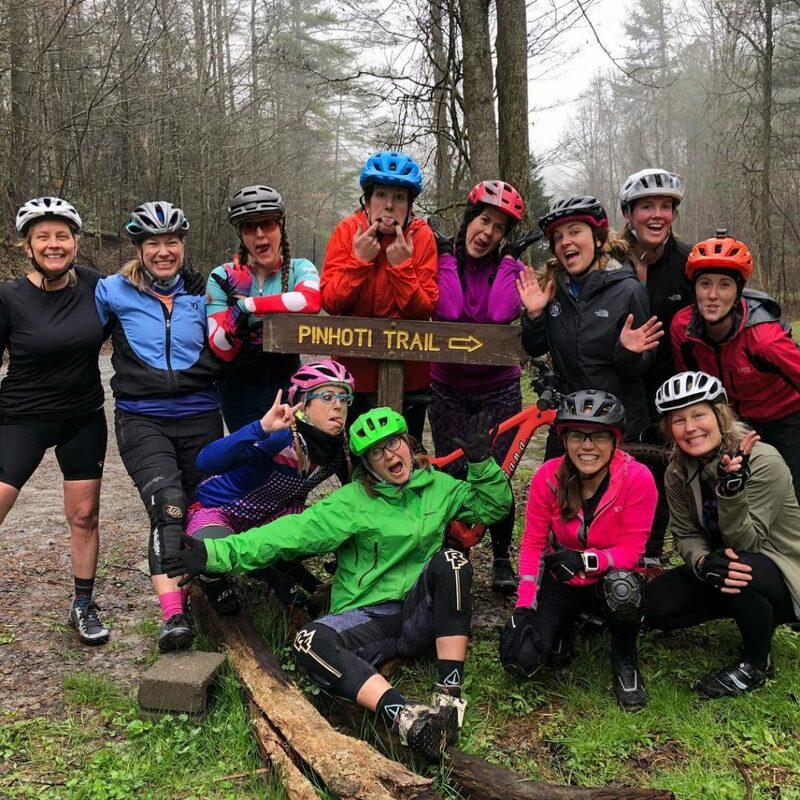 We are excited to guide and coach you on our newest and most advanced and fun trails in Brown County, this means lots of riding and sessioning on the trails in the park together. 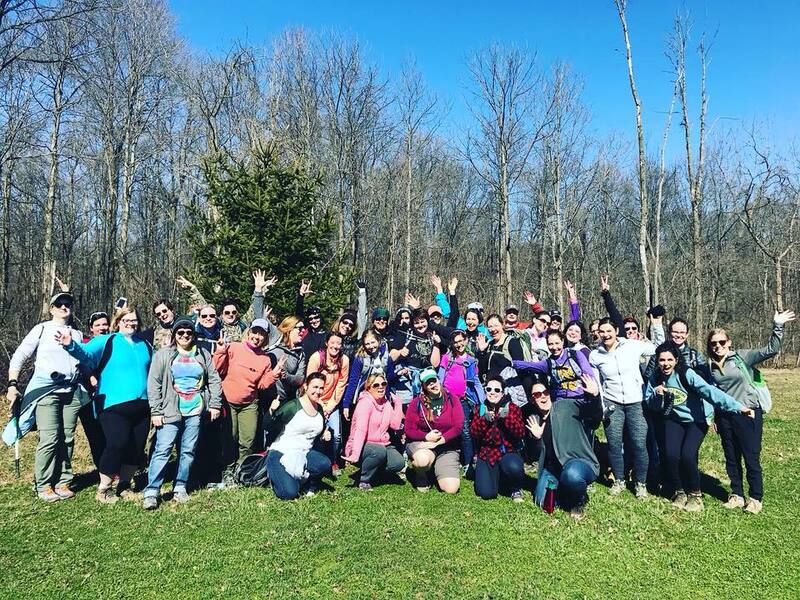 We will teach you the skills on how to confidently conquer rocks and roots as well as learning the proper technique of getting sweet air on the awesome downhill Hobbs Hollow trail. *This clinic is only for the Skunkworks Racing Team out of Chicago, if you want a private clinic with your and your team or your best friends let us know and we would be happy to organize an event for you!